This athletic style jacket has been knitted in our signature milano wool which elevates it to a level of luxury. 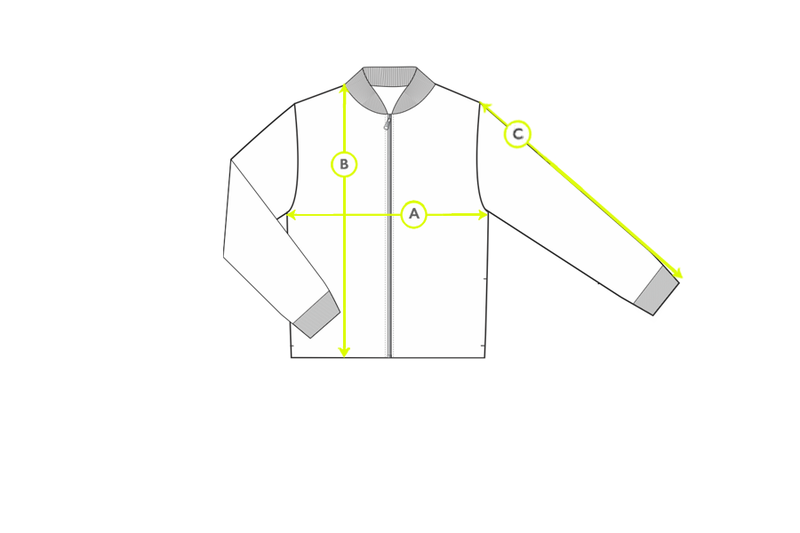 It features authentic bomber detailing, ribbed cuffs, pockets at the side seam and a smart, clean finish. The fit is neat, but the soft drape of the wool adds elegance and comfort. Wear this sporty style with a classic Sunspel T-Shirt and our straight leg jeans for an effortlessly cool outfit.